Thank you for publishing this page. Now can you tell me how I can find a daily listing of programs on each of the above stations. I get movies, etc but I have no clue when it started or what the name of the movie/show is. The Cool TV and so on will come to Orlando. Universal Sports Network is know on Directtv. Hope the Orlando area can give this a chance. the old school horror host is a dying breed, and MeTV airs one of the last (and one of the best ever) in Svengoolie. Sven was nationally syndicated for a few years way back in the 1980s! He is a household name in Chicago area. Enjoyed a “live” Sven broadcast after almost 28 years! 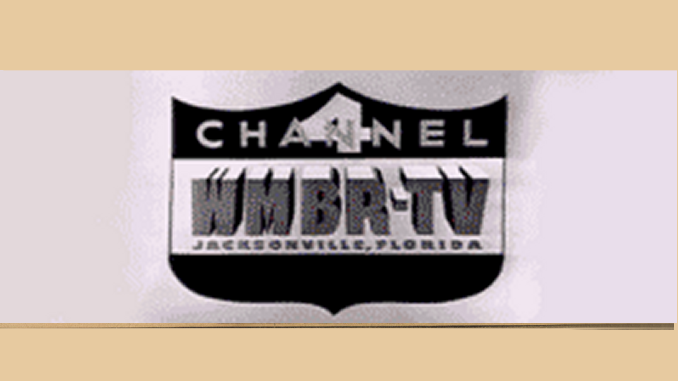 The Orlando MeTv broadcasts his show every Saturday night at 10pm. Looking forward to each and every week! What happened to 18.1,18.2,and 18.3 channels? Yeah, not sure what’s wrong. But you can find the low-def version of CW18 on Channel 2.3 right now. I can not received WFTV Ch 9.1 or 9.2. Absolutely no signal, however I can receive all other channels fine. We live in rural Volusia county near SR 40. Any suggestions? I’ve tried turning the antenna, it doesn’t help. I rescan frequently, but doesn’t help. Any help would be appreciated. I have just recently moved here and I have the over the air antenna in Orlando and I dont seem to get any stations below channel 9, and Im missing my NBC. Any suggestions of what Im doing wrong. I have two dofferent types of tv’s and antenna so its not that….